From makers of Shrek and Madagascar, comes The Croods. Join the first modern family as they embark on the journey of a lifetime across a spectacular and unforgettable landscape. 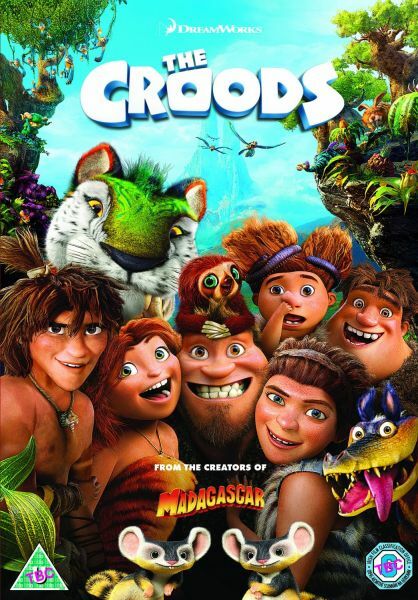 When their cave is destroyed, everything the Croods have ever known is rocked by seismic shifts and generational clashes as they discover an incredible new world filled with fantastic creatures--and their world is changed forever. If they don’t evolve, they’ll be history.